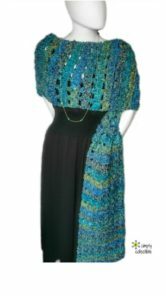 Here is a simple, yet elegant, scarf pattern that you can wear in several ways from a cozy scarf to an elegant wrap. 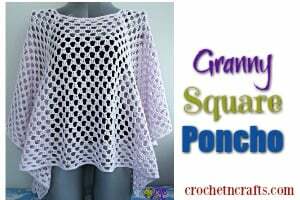 The scarf is crocheted in a super bulky yarn using a K crochet hook. 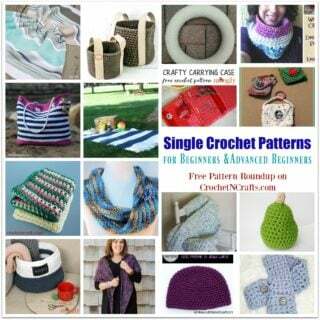 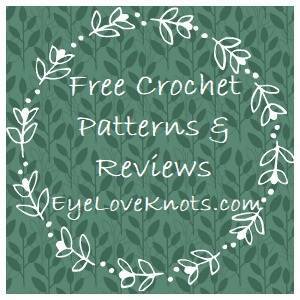 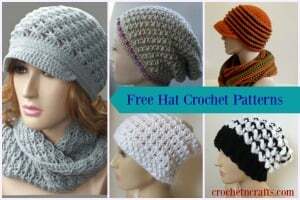 If you enjoyed this free crochet pattern you might also enjoy more designs by Simply Collectible.